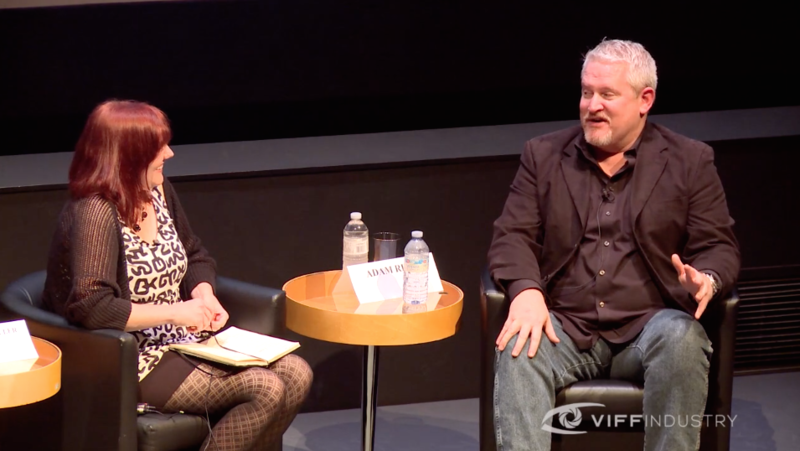 At last month’s Vancouver International Film Festival, Indiewire’s Liz Shannon Miller hosted a Q&A with Adam Reed, creator of FX’s cult cartoon series “Archer.” After taking a departure from the established format with “Archer Vice,” the spy comedy will return for its sixth season in January. Writer/producer/director/voice actor Adam Reed had plenty of stories to share about the struggles and rewards that come with putting his show on the air. In the below highlights from the Q&A, Reed reveals which jokes crossed the line, how they chose to deal with ISIS and what tattoo prompted an email from the producer of “Orange Is the New Black.” Check out the five highlights below, then watch the interview in its entirety.